I didn’t know the art form existed…and certainly wouldn’t have guessed at that name. I watched a rerun of Wipeout during my lunch hour yesterday and laughed myself silly! It was the perfect pick-me-up. 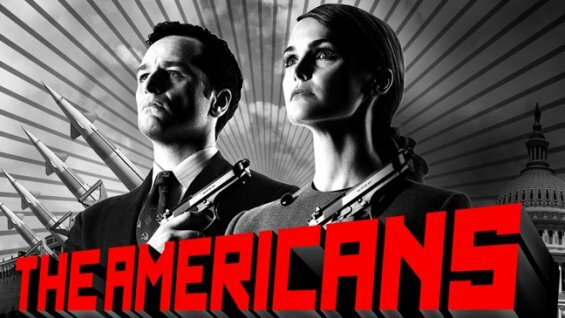 You made The Americans the FX Network’s most watched series debut yet. And now FX Network has decided to renew the freshman series for a second year! 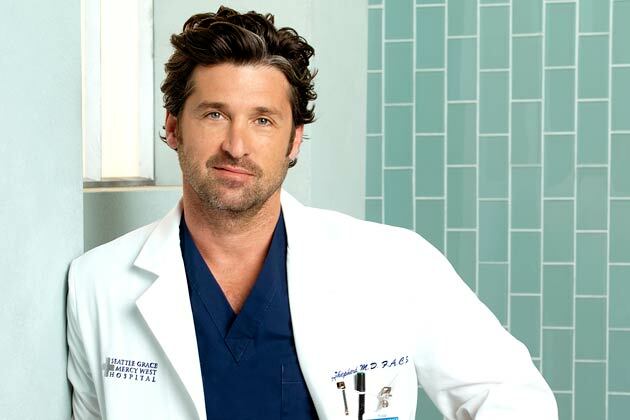 Season 2 will also have 13 episodes, an increase from this year’s 9-episode order. You are truly great Americans. If you’ve missed out, check out The Americans marathon starting tomorrow night at 10pm ET on FX Network — all five episodes shown to date, back-to-back-to-back. Get your shoe phone ready. Pony’s riding my wireless connection tonight — look for a new post tomorrow! 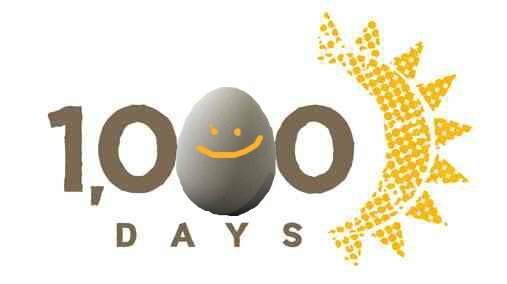 This is my 1,000th post on The Sticky Egg. That’s 1,000 blog entries in 1,000 consecutive days. No sick days. No holidays. No weekends. I started the blog 1,000 days ago to give myself the opportunity to write for fun. I added the daily deadline to make sure I actually did it…and that was very motivating. Now it’s the folks who share their comments — and the readers brave enough to actually subscribe — who inspire me to come up with my brand of foolishness every day. So, thanks for sticking with The Egg. Hope to see you here for at least a thousand more!